The students of Winston have got together to support the charity SANDS. SANDS supports anyone who has been affected by the death of a baby before, during or shortly after birth. They offer emotional support and information for parents, grandparents, siblings, children, families and friends, health professionals and others. 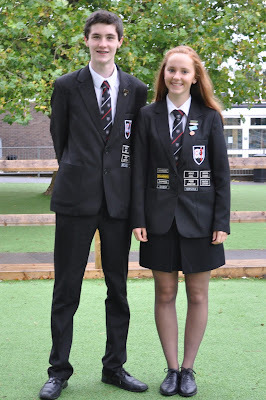 Rachel and David - Head Girl and Head Boy said "
‘Here is a link to a JustGiving page that we have set up in aid of a charity called Sands which is a stillbirth and neonatal charity. This week in school we have been doing a series of fundraising events for the charity as it has affected several teachers in the school and is very close to our hearts. Radio Woking is a community radio station broadcasting to listeners in Woking and the surrounding area and after a number of successful years transmitting across the internet has finally hit the airwaves. The station is about giving you an alternative to the mainstream. It’s not trying to be something for everyone every minute of the day, it’s about listening to a show that interests you. Hopefully many shows will find your interest across our broad selection of programmes. 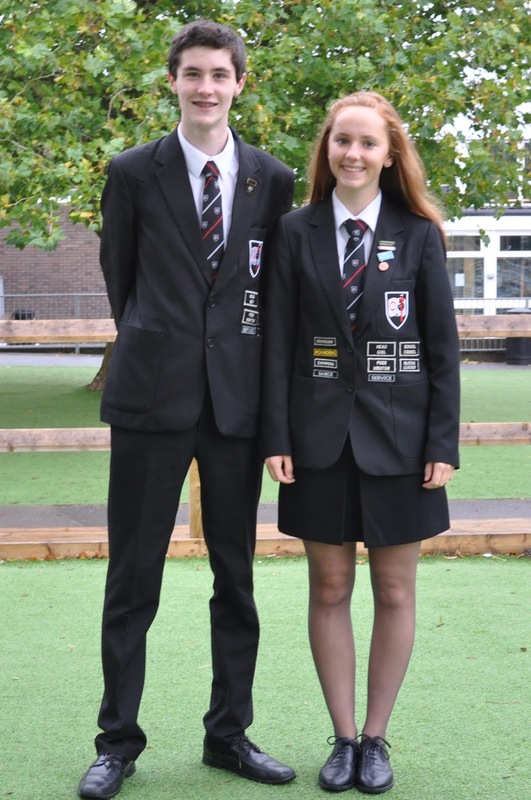 Winston students have a programme every school day at 3.00pm. There are new morning and afternoon programmes giving traffic and weather news and a whole variety of programmes throughout the evening and weekend, some with live music and guest presenters. Take a look a the schedule for more details. If you don't have a DAB radio don't worry, Radio Woking is still transmitting on the internet.